The cinematic and sequential arts have grown up together over the past century, so it is no wonder that movies and comic books make quite the team! 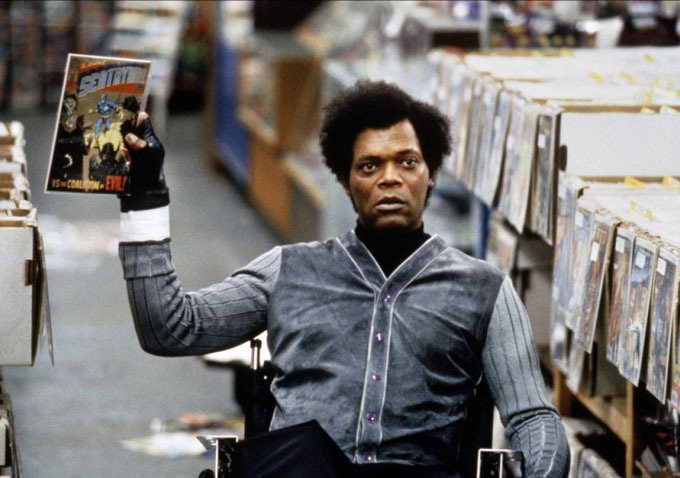 Superhero blockbusters and graphic novel cinematic adaptations seem to be everywhere these days! But not all movies about comic books feature the characters and stories from the books. Comic book culture and all the people who make, sell, and appreciate comic books have also found their way in to film. This year, Vanguard features two films that touch on the other side of comics: Zoom and The Missing Girl. As an added bonus, these films use the format of comics—drawings, frames, speech bubbles—to tell their story. Unbreakable: In M. Night Shyamalan’s directorial follow-up to The Sixth Sense, we see David Dunn (Bruce Willis) as a man who, with the help of Elijah Price (Samuel L. Jackson), comes to the realization that he is a kind of real-life superhero. Price, who runs a high-end comic art gallery, expounds on the ideals and tropes of comic book characters, noting that for every strong man superhero, there is a villain willing to put him to the test. 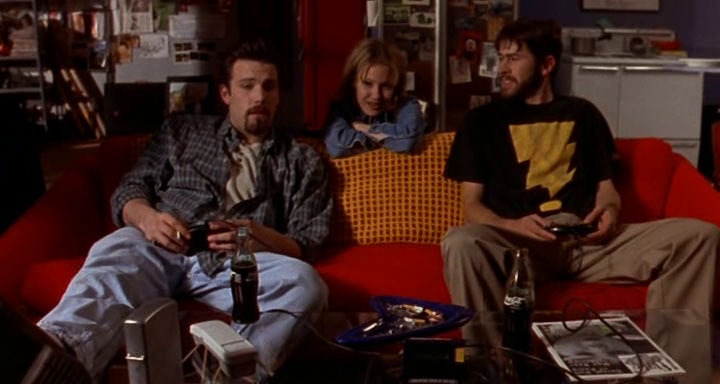 Chasing Amy: A part of Kevin Smith’s View Askew Universe—a comic book concept in itself—Chasing Amy is the story of Holden McNeil (Ben Affleck) and Banky Edwards (Jason Lee) are the artist and inker (aka “tracer”) of the Bluntman and Chronic comic book series. While at a convention, Holden meets and falls for Alyssa Jones (Joey Lauren Adams) another comic creator. The characters learn about one another and about themselves…all of which winds up as the story of Holden’s final book, Chasing Amy—a meta moment tripled in this year’s Zoom! 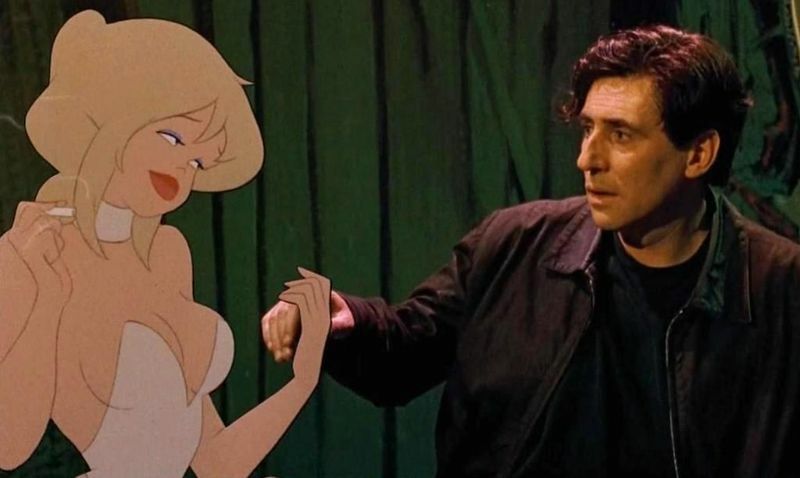 Cool World: Directed by comic book artist Ralph Bakshi, Cool World is the sees the comic book reality flip inside out as comic strip beauty, Holli Would (Kim Basinger), seduces her creator (Gabriel Byrne), who literally falls head first into the drawn world of his own creation. 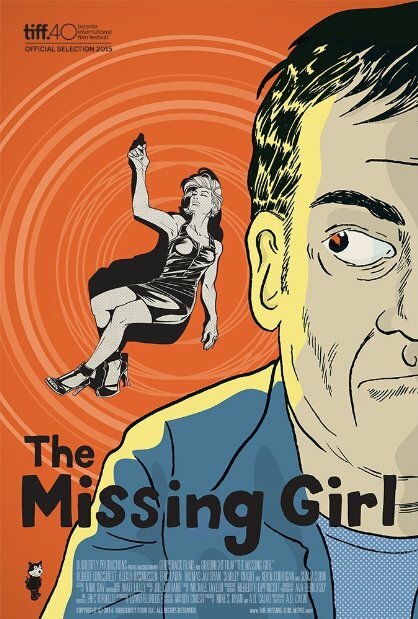 Inspired by this comic book noir film, The Missing Girl features a cameo of some of Bakshi’s original artwork. Artists and Models: Speaking of inspiration, in the 1955 Lewis and Martin classic comedy, Eugene Fullstack (Jerry Lewis) loves comic books but is haunted by the nightmares they inspire. His roommate Rick Todd (Dean Martin), a struggling artist uses the dreams as inspiration for comic books! 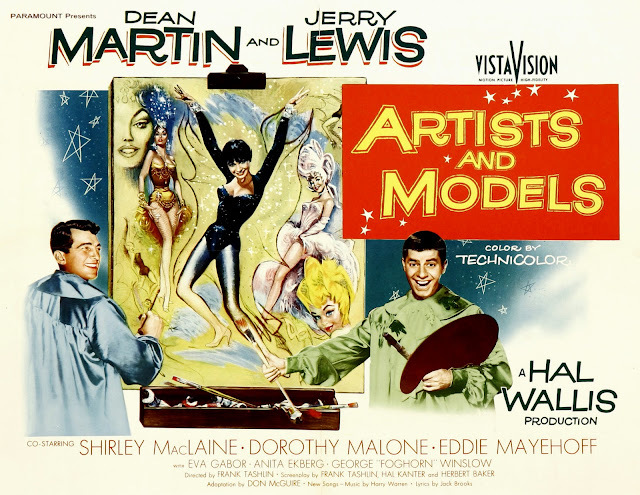 With Eva Gabor and Shirley MacLaine as the artist models and love interests, this is definitely one to check out!